Sugarland’s Pet Memorials website was established as a place where anyone can create their beloved Pet’s own, permanent memorial webpage. We at Sugarland share your grief & emptiness when one loses their Pet Companion(s) & have found in our own losses that writing about & memorializing our Companions can be a therapeutic part of the grieving process. Creating your own website allows animal lovers the opportunity to write about their beloved Companions & allows them the opportunity to have private moments with their beloveds at anytime when they remain on our website in perpetuity In addition to memorializing their beloved Companion(s), other related information is provided through links to other community & University programs that talk about grieving, death & dying that may be helpful. All proceeds from the Memorial website support the website and all of our community based programs. Please know that you are not alone in your loss, everyone at Sugarland Ranch shares in the grieving & healing process through these memorial pages. 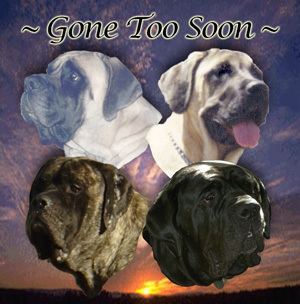 Click here to find out how you can help with our Pet Memorial program.